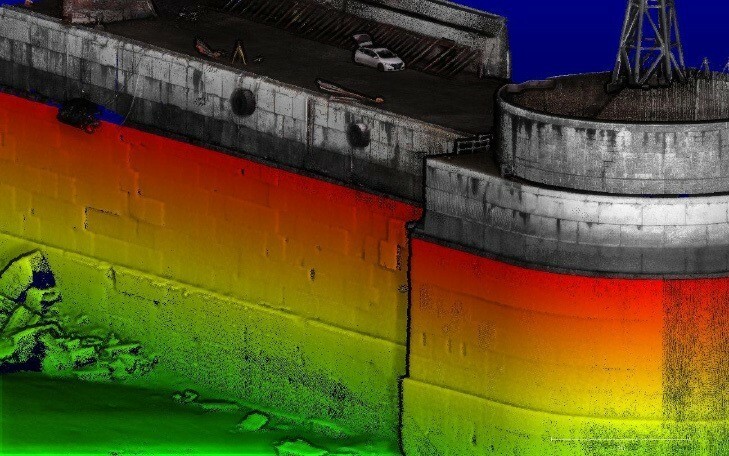 Waves Group can provide cutting edge survey and data acquisition technology together with specialist marine engineering expertise to provide clients with a unique capability to visualise assets and damage following incidents and interrogate the data to increase certainty and manage risks. 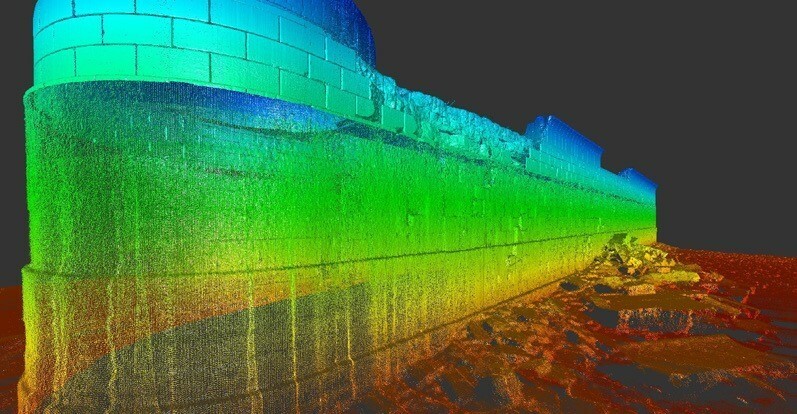 The expertise developed by Advanced Underwater Surveys Ltd (ADUS), who have pioneered the use of high-resolution 3-D and point-cloud imagery in salvage and wreck removal projects since 2006, are now part of Waves Group. 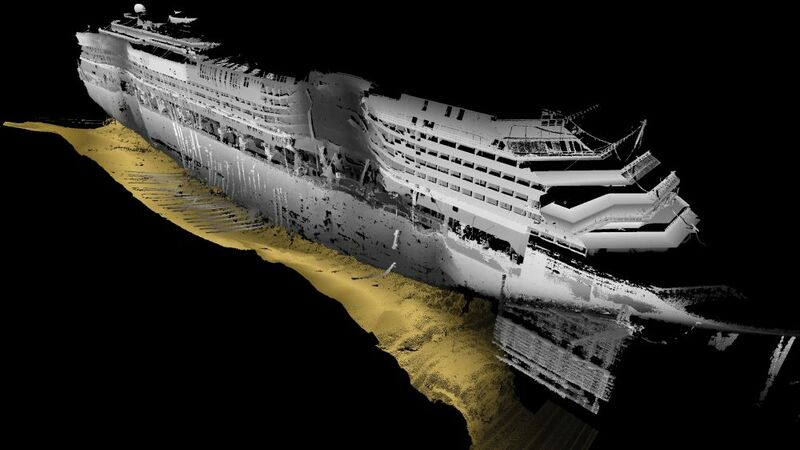 This experience includes notable projects such as Costa Concordia, Deepwater Horizon, Sewol and MSC Rena amongst many others. Waves Group can now offer enhanced services to acquire, interrogate and visualise complex and changing data sets, with presentation in simple formats designed to allow easy engagement by all parties and stakeholders ‘anytime-anywhere’. 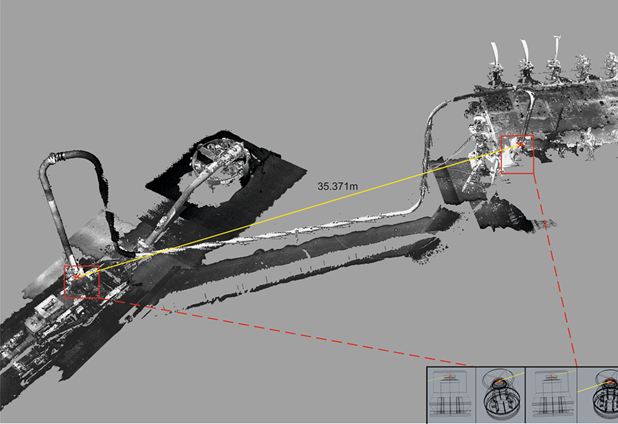 This can include still images (including overlays with drawings), video footage and 3-D walk or fly-through capabilities including augmented and virtual reality presentations to enhance understanding and interrogation of the data. 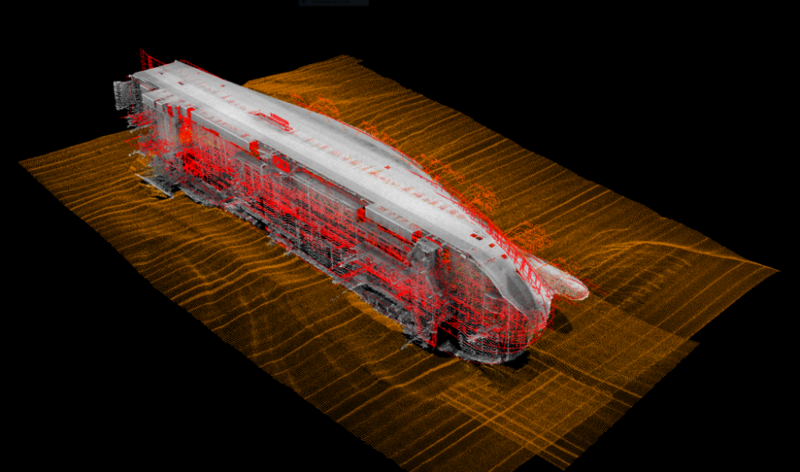 We combine the data obtained with our extensive marine and offshore engineering expertise to provide our clients with practical solutions for risk management on their projects. 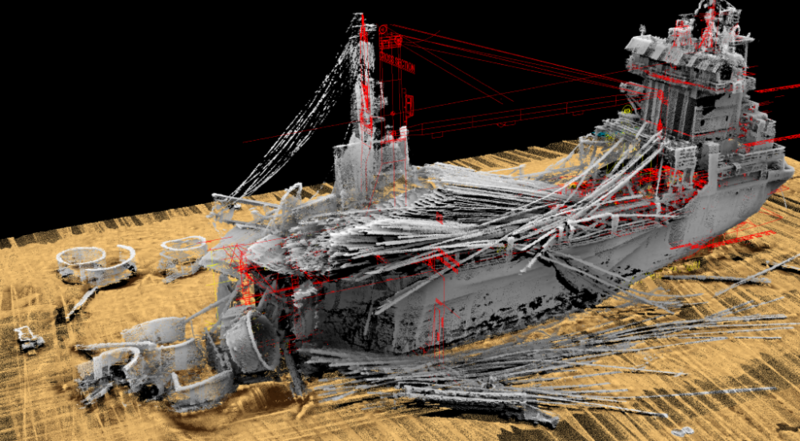 Below is a video showing examples of high resolution 3D survey visualisations. 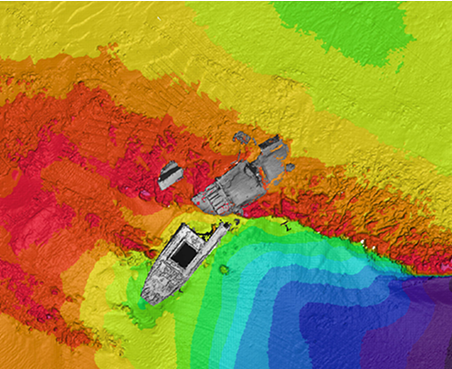 By visualising the condition of the vessel or asset, project teams can better understand the impacts and risks involved, allowing rapid evaluation of options, remedial measures and the better management of risks. It greatly enhances the engagement with authorities to help reach agreement. 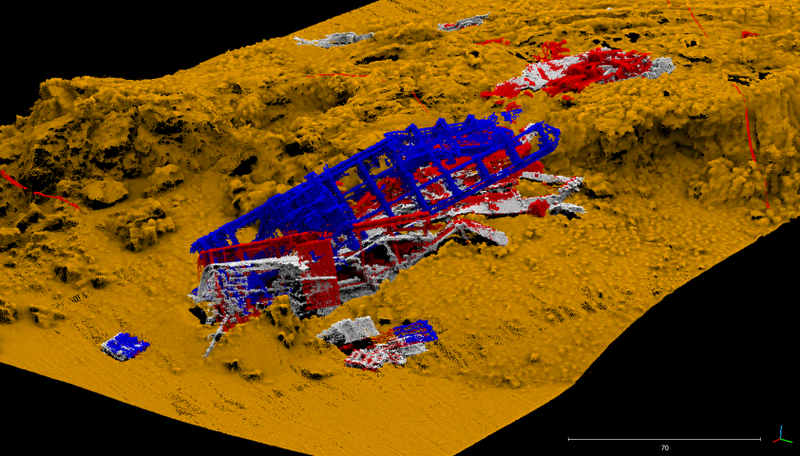 See images of other 3D survey illustrations below.